Year 5 attended a Writing Workshop at Commonweal School in January 2017. The children really enjoyed the day. 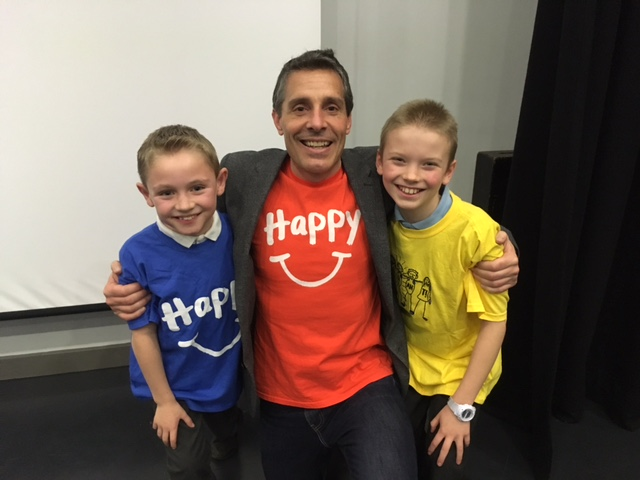 Kai and Leo both won t-shirts for their great contributions to the day and their fantastic writing ability.